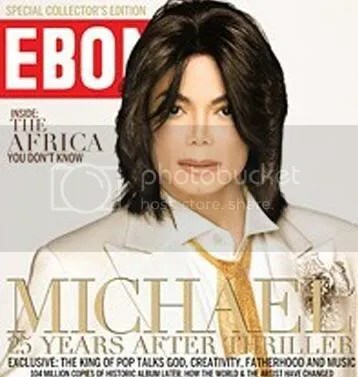 What has happen to Micheal Jackson… Look at the candid interview and photo shoot with “Mr. Invincible” in the December Issue or EBONY MAGAZINE !! You are currently browsing the archives for the Micheal Jackson category.